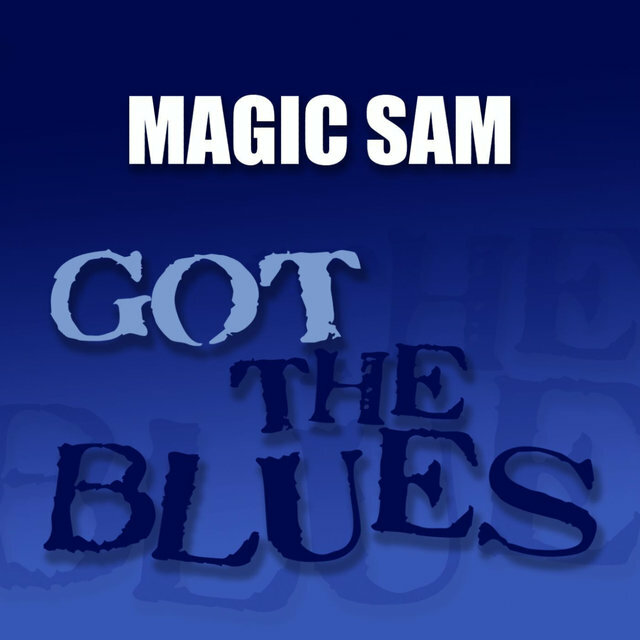 No blues guitarist better represented the adventurous modern sound of Chicago's West side more proudly than Sam Maghett. 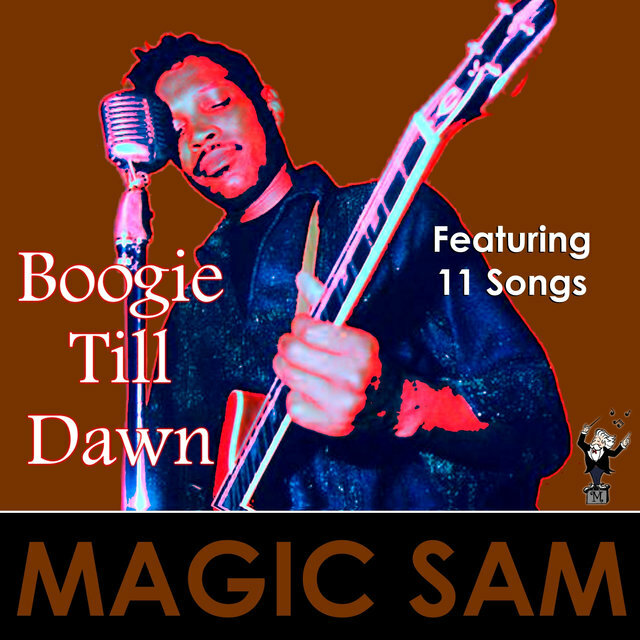 He died tragically young (at age 32 of a heart attack), just as he was on the brink of climbing the ladder to legitimate stardom, but Magic Sam left behind a thick legacy of bone-cutting blues that remains eminently influential around his old stomping grounds to this day. 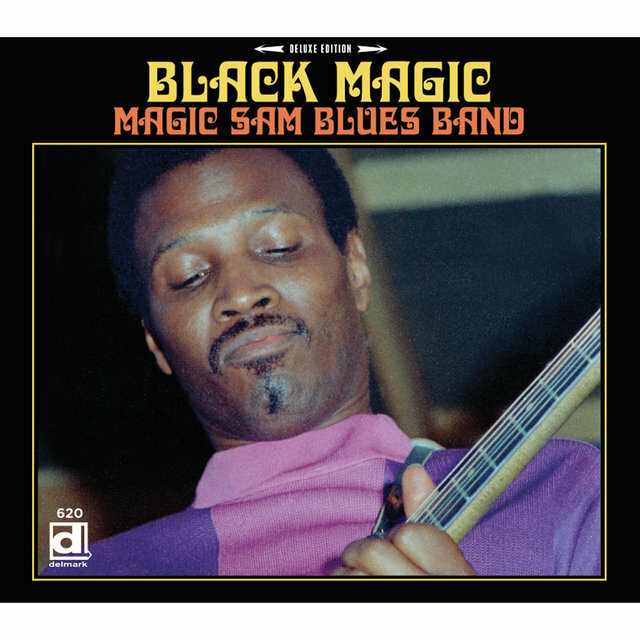 Maghett (one of his childhood pals was towering guitarist Morris Holt, who received his Magic Slim handle from Sam) was born in the Mississippi Delta. 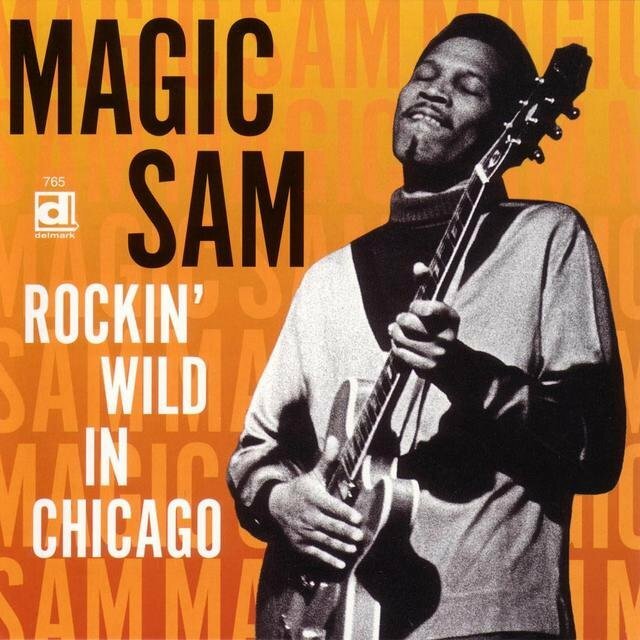 In 1950, he arrived in Chicago, picking up a few blues guitar pointers from his new neighbor, Syl Johnson (whose brother, Mack Thompson, served as Sam's loyal bassist for much of his professional career). 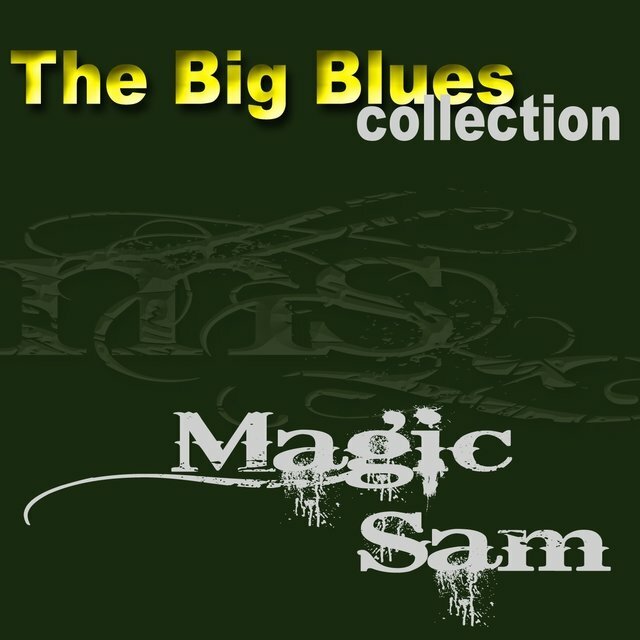 Harpist Shakey Jake Harris, sometimes referred to as the guitarist's uncle, encouraged Sam's blues progress and gigged with him later on, when both were Westside institutions. 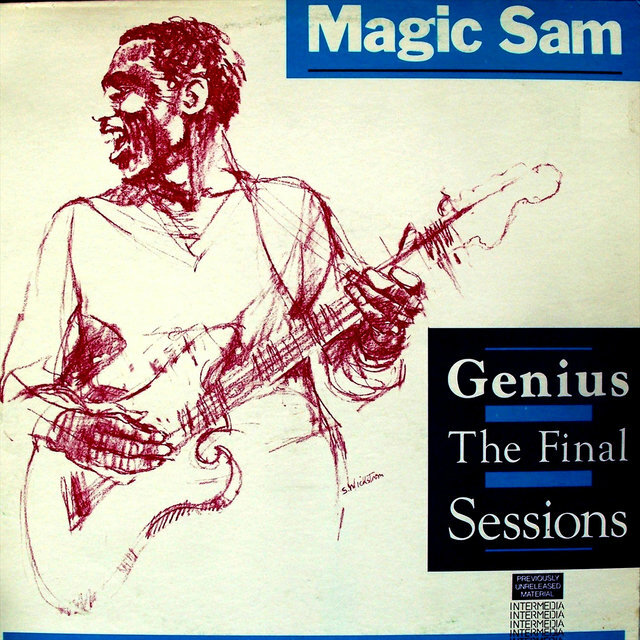 Sam's tremolo-rich staccato fingerpicking was an entirely fresh phenomenon when he premiered it on Eli Toscano's Cobra label in 1957. 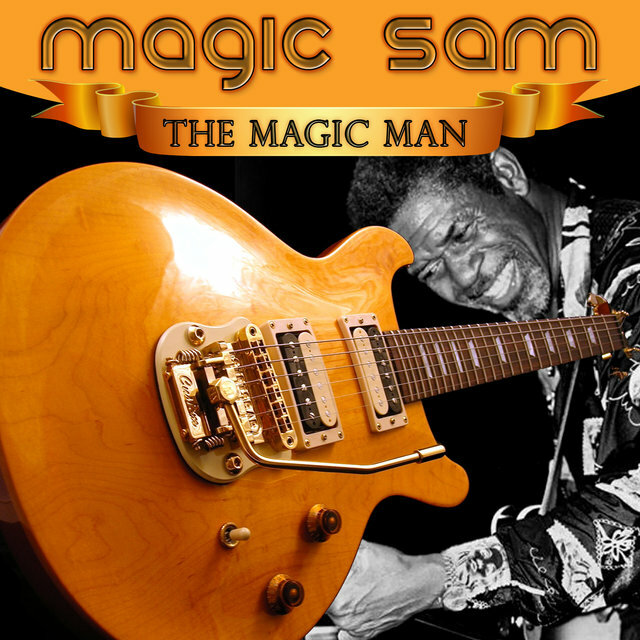 Prior to his Cobra date, the guitarist had been gigging as Good Rocking Sam, but Toscano wanted to change his nickname to something old-timey like Sad Sam or Singing Sam. 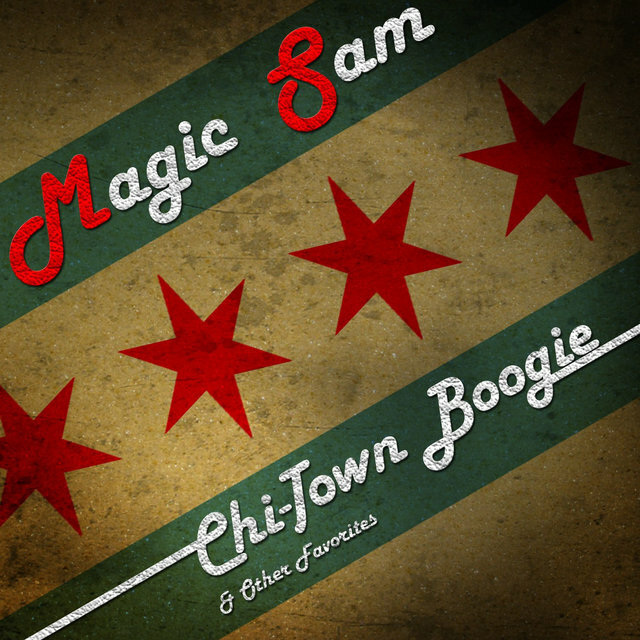 No dice, said the newly christened Magic Sam (apparently Mack Thompson's brainstorm). 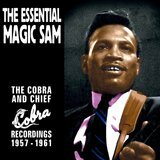 His Cobra debut single, "All Your Love," was an immediate local sensation; its unusual structure would be recycled time and again by Sam throughout his tragically truncated career. 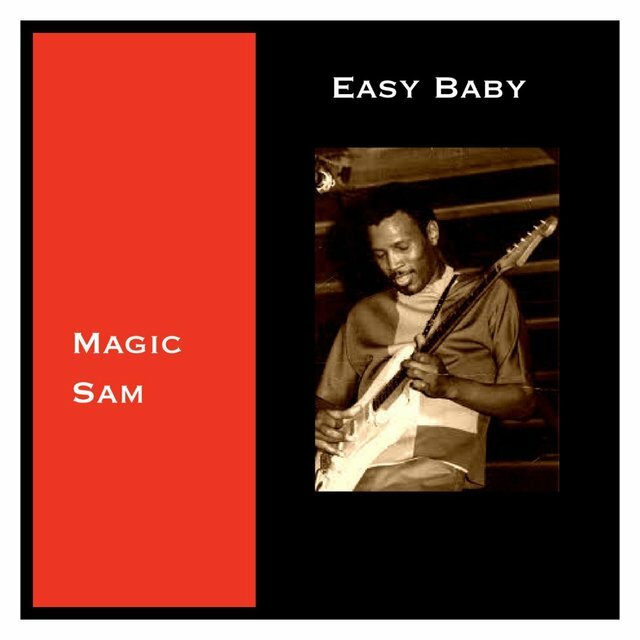 Sam's Cobra encores "Everything Gonna Be Alright" and "Easy Baby" borrowed much the same melody but were no less powerful; the emerging Westside sound was now officially committed to vinyl. 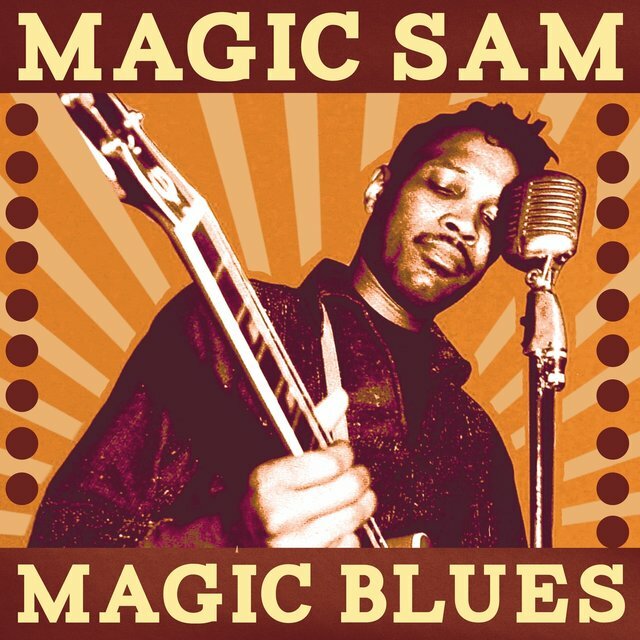 Not everything Sam cut utilized the tune; "21 Days in Jail" was a pseudo-rockabilly smoker with hellacious lead guitar from Sam and thundering slap bass from the ubiquitous Willie Dixon. 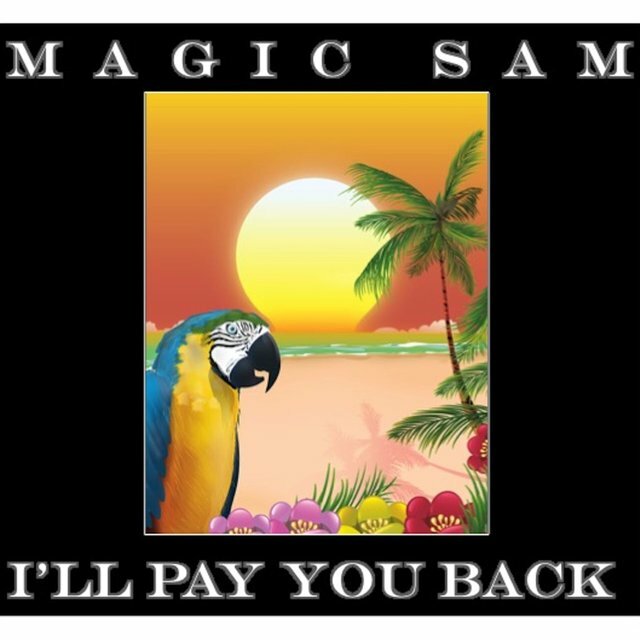 Sam also backed Shakey Jake Harris on his lone 45 for Cobra's Artistic subsidiary, "Call Me If You Need Me." 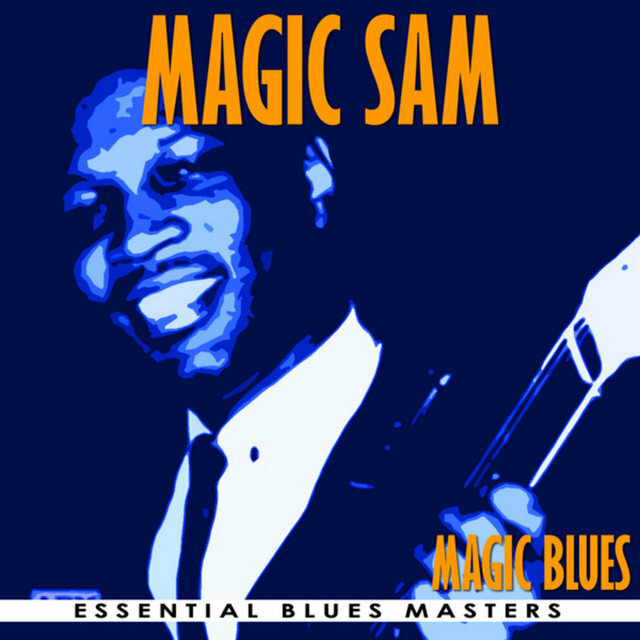 After Cobra folded, Sam didn't follow labelmates Otis Rush and Magic Slim over to Chess. 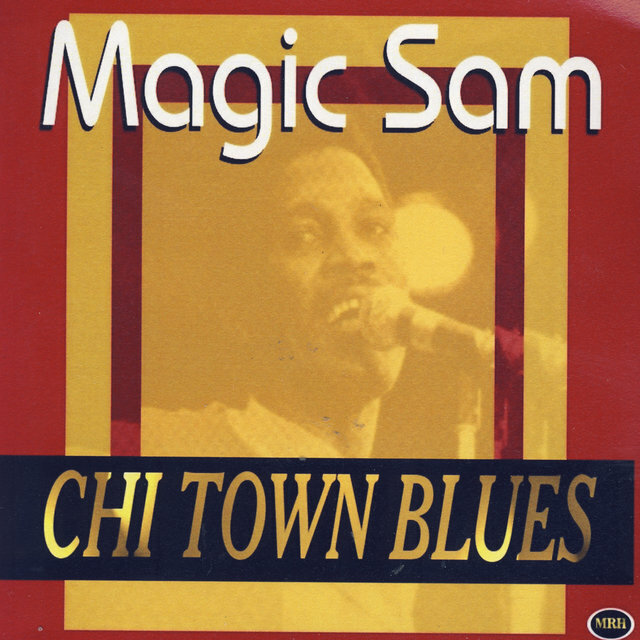 Instead, after enduring an unpleasant Army experience that apparently landed him in jail for desertion, Sam opted to go with Mel London's Chief logo in 1960. 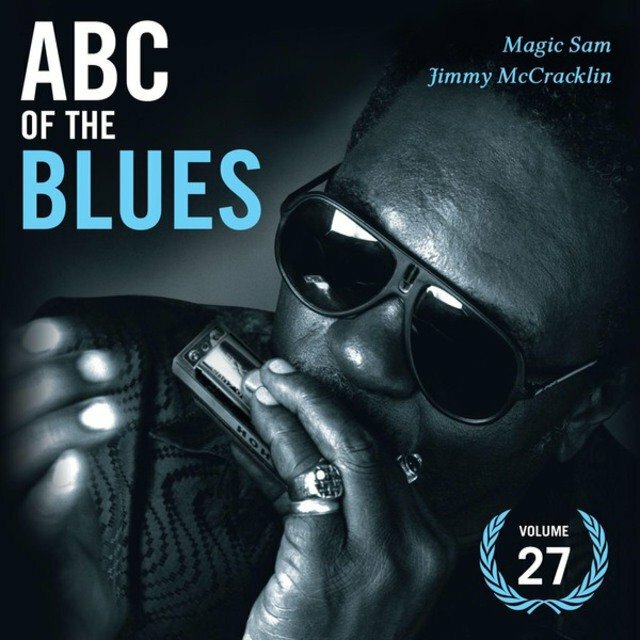 His raw-boned Westside adaptation of Fats Domino's mournful "Every Night About This Time" was the unalloyed highlight of his stay at Chief; some other Chief offerings were less compelling. 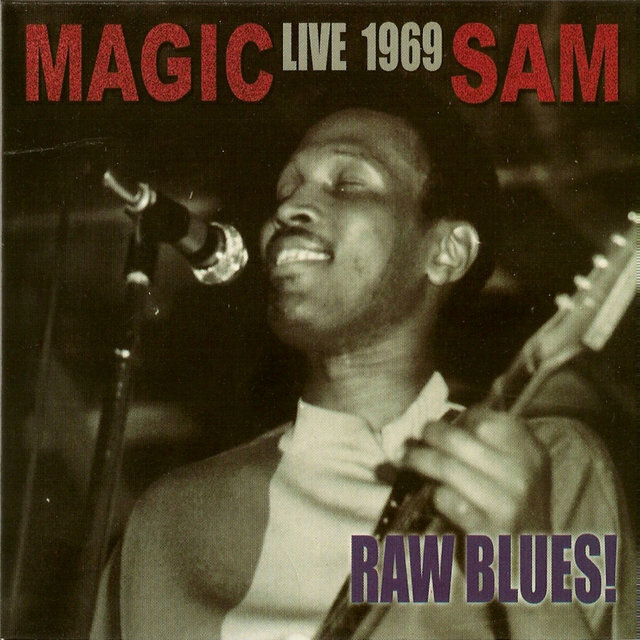 Gigs on the Westside remained plentiful for the charismatic guitarist, but recording opportunities proved sparse until 1966, when Sam made a 45 for Crash Records. 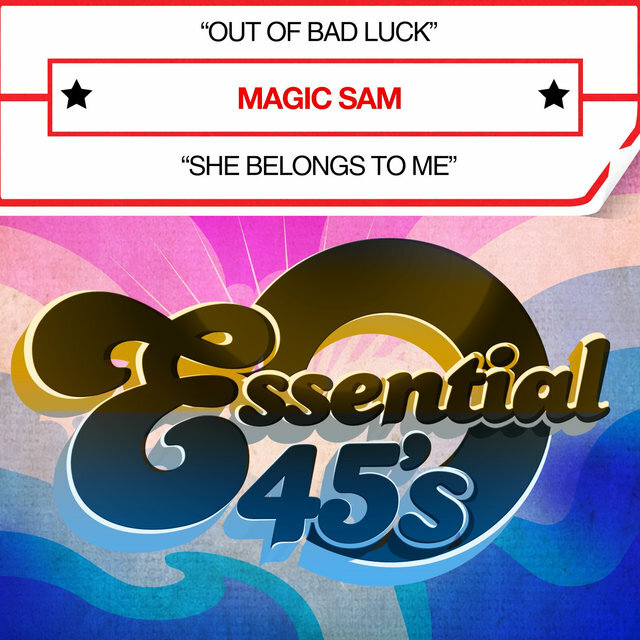 "Out of Bad Luck" brought back that trademark melody again, but it remained as shattering as ever. 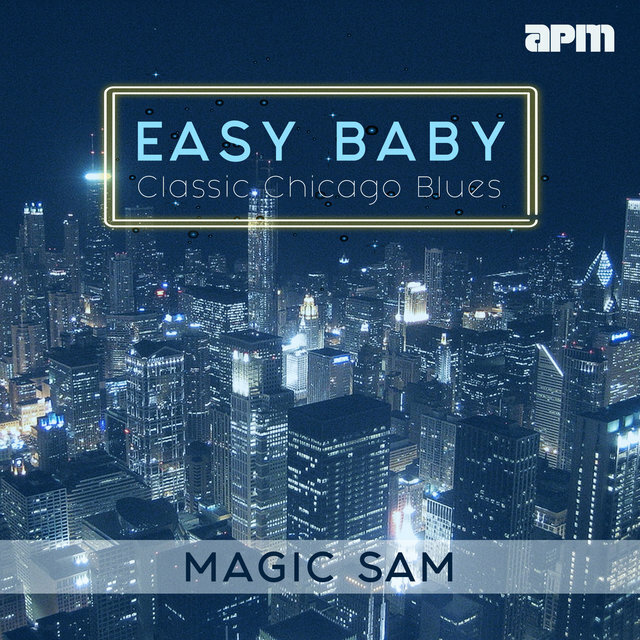 Another notable 1966 side, the plaintive "That's Why I'm Crying," wound up on Delmark's Sweet Home Chicago anthology, along with Sam's stunning clippity-clop boogie instrumental "Riding High" (aided by the muscular tenor sax of Eddie Shaw). 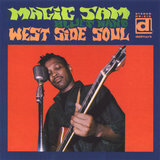 Delmark Records was the conduit for Magic Sam's two seminal albums, 1967's West Side Soul and the following year's Black Magic. 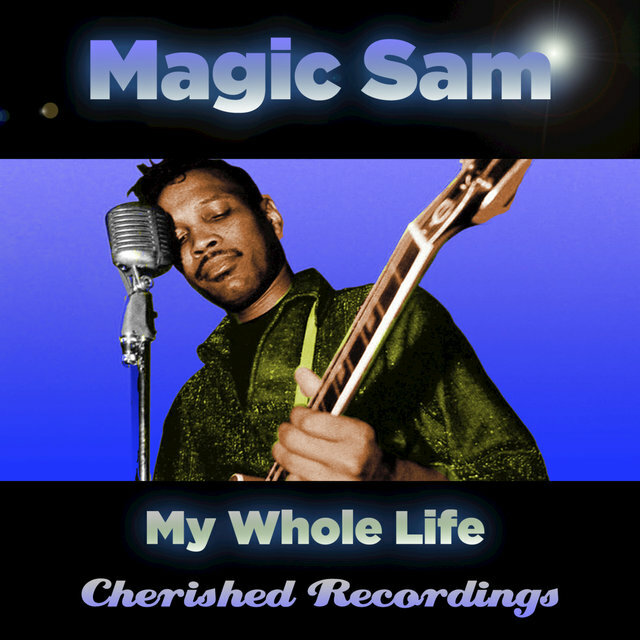 Both LPs showcased the entire breadth of Sam's Westside attack: the first ranged from the soul-laced "That's All I Need" and a searing "I Feel So Good" to the blistering instrumental "Lookin' Good" and definitive remakes of "Mama Talk to Your Daughter" and "Sweet Home Chicago," while Black Magic benefitted from Shaw's jabbing, raspy sax as Sam blasted through the funky "You Belong to Me," an impassioned "What Have I Done Wrong," and a personalized treatment of Freddy King's "San-Ho-Zay." 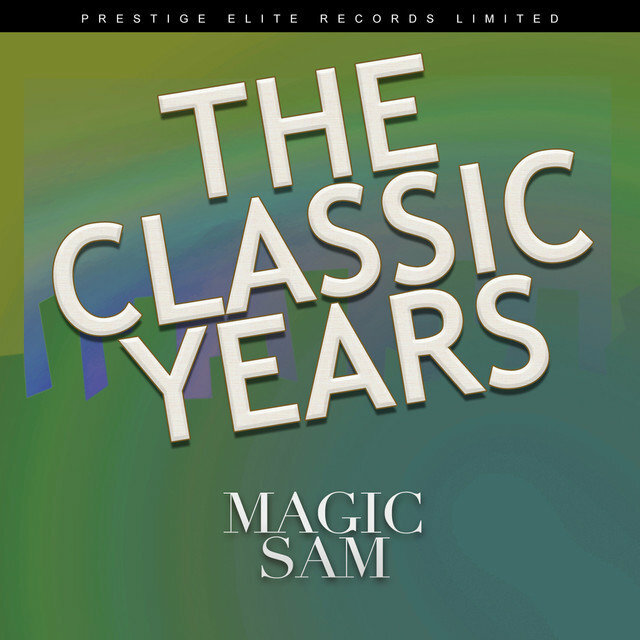 Sam's reputation was growing exponentially. 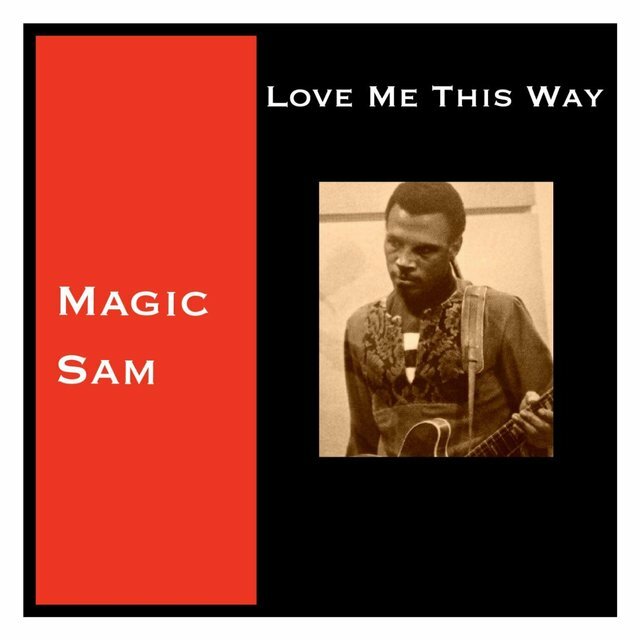 He wowed an overflow throng at the 1969 Ann Arbor Blues Festival, and Stax was reportedly primed to sign him when his Delmark commitment was over. 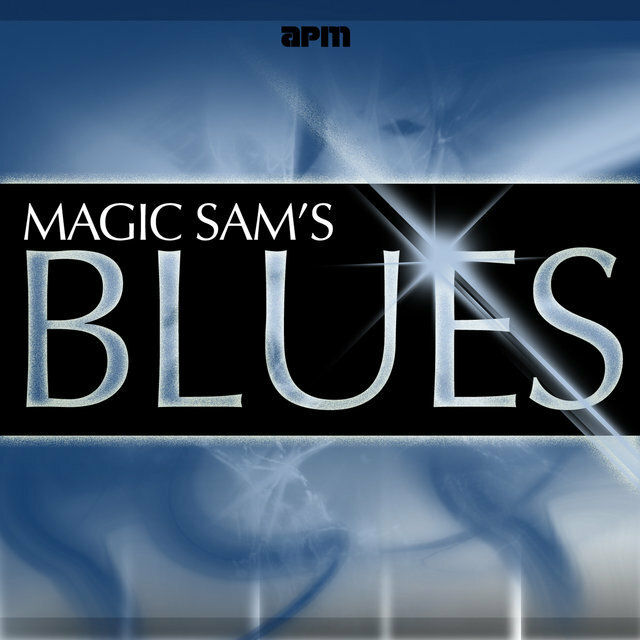 However, heart problems were fast taking their toll on Sam's health. 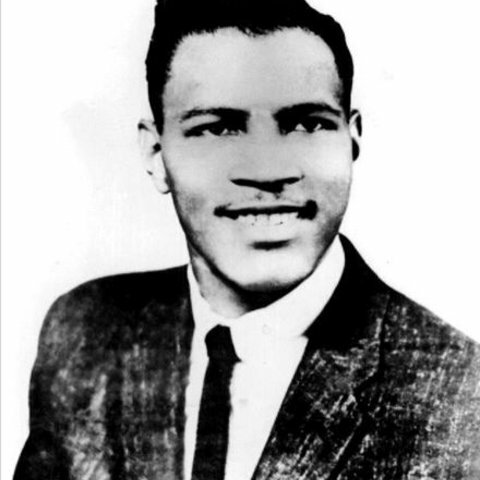 On the first morning of December of 1969, he complained of heartburn, collapsed, and died. 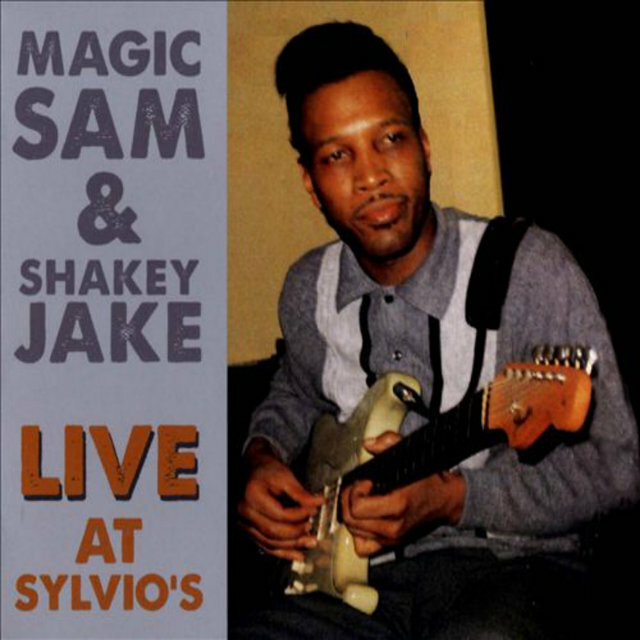 Magic SamMighty Joe YoungStockholm SlimEarnest JohnsonOdie Payne Jr.